PURE CORE Presents: A New Beginning! Stoke - Paul McDonald or Matt Holdcroft. Crewe - Sam Wilcox or Natasha Jade . There is a car park on Pedley Street close to the venue. Parking charges apply. Attached to Langtry’s and a minute walk from Crewe train station. Rooms prices for Pure Core dates.... Available while they last! ✅ Super king or twin rooms £50. An additional £9.50 gets you barrister coffee, fruit juice, yoghurt, cereal, toast & preserves and a full English breakfast or omelettes cooked to order. Call to book quoting Pure Core for these rates on 01270 257398. The Royal Hotel don’t take cash for rooms so will require a debit or credit card at the time of booking to secure a reservation. You can’t book these rooms over the internet. Phone only. But hurry, when they’re gone they’re gone. 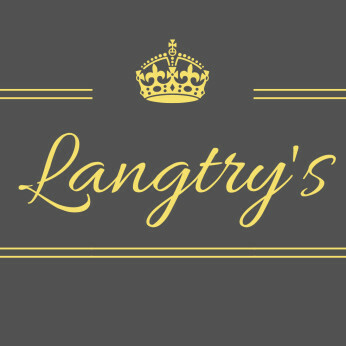 If you fancy a room on the night then ask the staff at Langtry’s. Running a bus or general information about PURE CORE contact Paul McDonald on 07758367273 or send us a private message and we’ll get back to you as soon as possible.